The global GIS software provider Supergeo Technologies Inc. is delighted to announce that its cutting-edge mobile GIS software SuperSurv has been chosen by Socfinco, the agricultural company. Located in Brussels, Socfinco is a subsidiary of the Belgian-Luxembourg Socfin Group, which is a corporate focused on managing and operating tropical plantations, especially for oil palms and rubber trees. Established in 1909, Socfin Group now is an international company that has farms in over ten countries across Europe, Africa, and Asia with the total developed area more than 18,000 hectares. 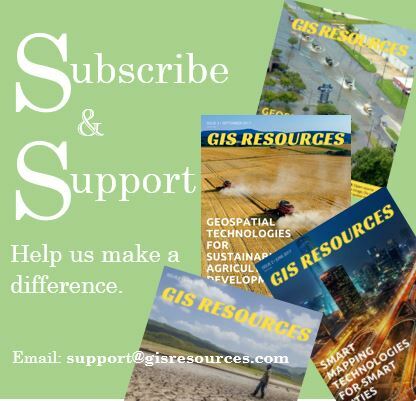 Developed by Supergeo product team, SuperSurv is the mobile GIS software that integrates advanced GIS and GPS technologies to deliver the most practical and powerful field surveying experience. Other than providing common GIS functions like spatial data creation, revision, and deletion, SuperSurv is also equipped with several features that can significantly boost the productivity of agricultural companies. For example, SuperSurv’s customized table can speed up the data collection by setting certain categories before the fieldwork. Instead of entering attributes one by one, park rangers only have to select categorized attributes from the dropdown menu like birch, oak, maple, cypress, pine, etc. in a forest inventory. Furthermore, SuperSurv also supports offline editing to help users collect data smoothly even on a remote farm, forest, or mine. 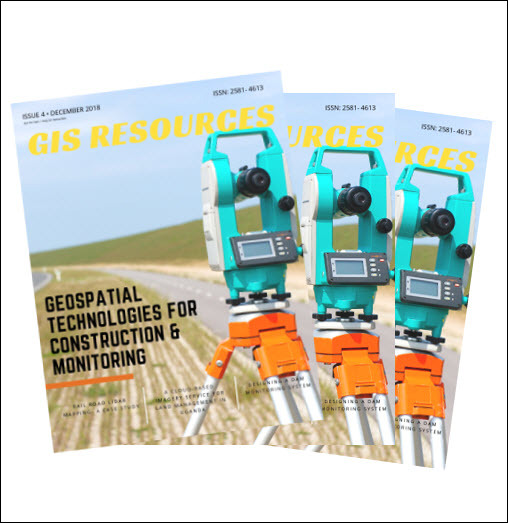 Lastly, SuperSurv 10 supports high-precision positioning and various OGC standard services, making it becoming one of the greatest mobile GIS software for professional field surveyors.